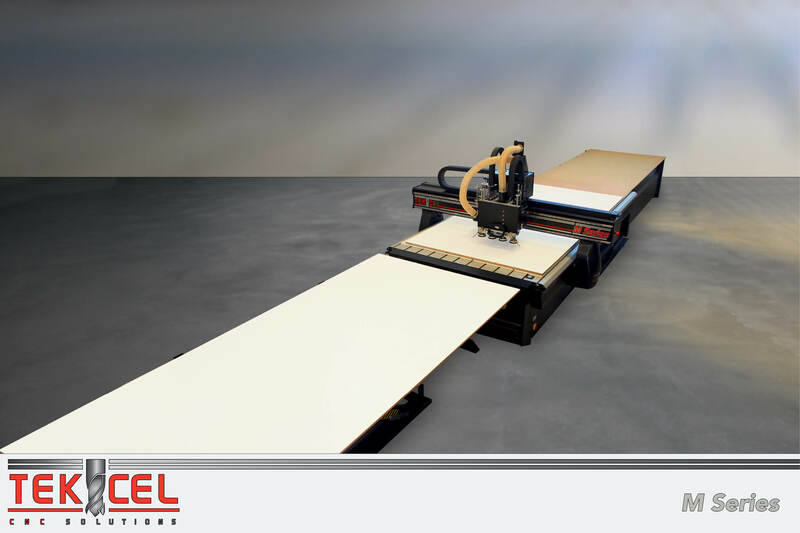 Tekcel CNC routers are designed and manufactured by Tommotek, an Australian owned and operated company focused on providing high quality automation systems to the Australian industry. Tekcel machines were first introduced in 1992 from the company headquarters in Perth, Western Australia. These machines have always been at the forefront of innovation, playing a significant role in beginning and advancing new production methods. Tekcel was one of the leading pioneers in introducing nested based manufacturing to the cabinet making industry in Australia. Over many years, Tekcel machines have earned a reputation for quality and durability. Factory trained technicians and local dealer’s offer comprehensive training, after sales service, tooling and software. 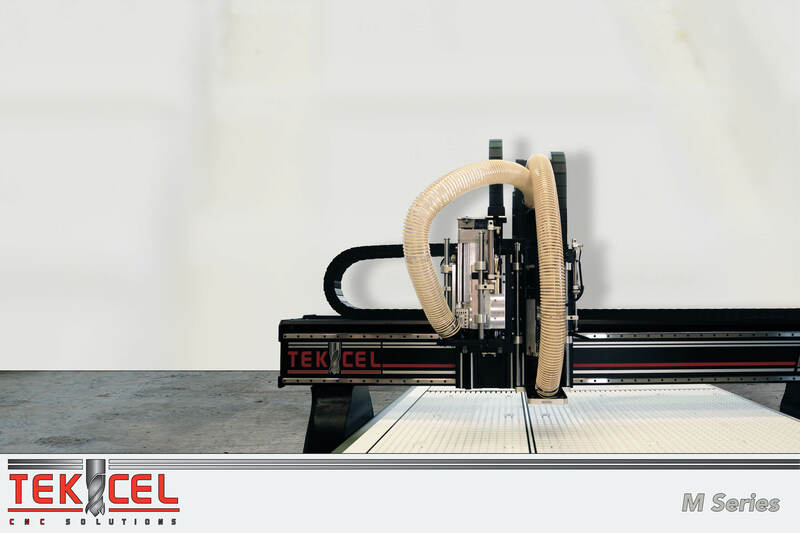 Long term investment and commitment to the industry has seen Tekcel routers become common place among the cabinetry and shop fitting industries, with many of our original systems still operating today. The simple operator interface has long been a hallmark of these systems, allowing many small business operators to integrate this powerful technology into their workplace with ease. Acknowledging the constant advancement of technology and considering this during the design phase, each machine is designed with easily upgraded elements, allowing them to remain relevant to the industry’s standards. By continually refining and strengthening their systems, the Australian made and owned Tekcel CNC machining systems are now sought after globally. These versatile machines can be produced in a number of sizes, and fitted with a variety of options to suit every business. 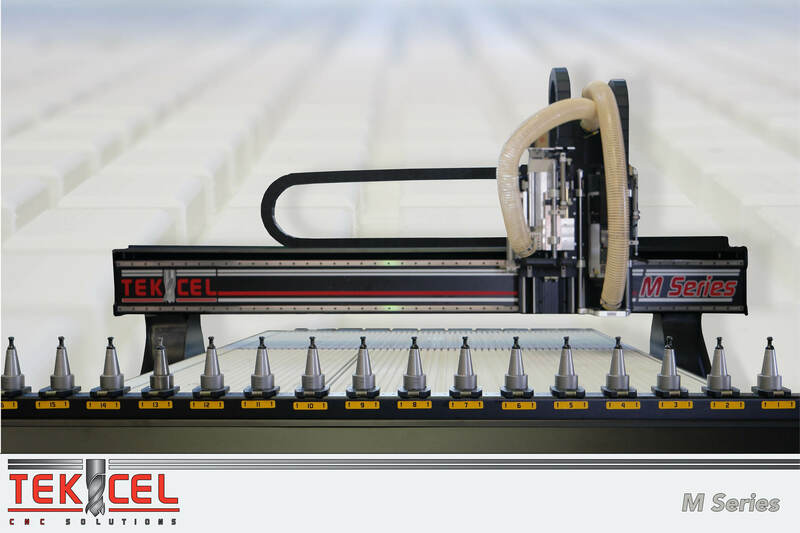 This has seen the Tekcel woodworking routers implemented in many cabinetmaking factories World Wide.